At only 301 g the Rab Xenon-X is the lightest jacket I have ever owned (lighter even than my down jacket). When I first picked it up it felt almost ephemeral; this was great news for my ‘pack lighter’ campaign but I was worried about its level of hardiness. 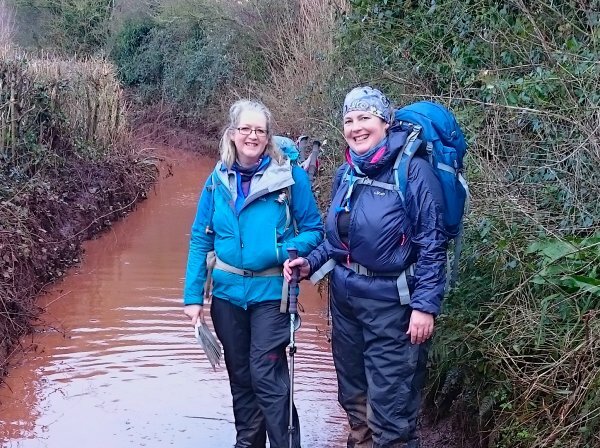 I needn’t have been at all, in just one outing the women’s Rab Xenon-X survived tent pitching in the drizzle, a wriggly overnight sleep, lots of brambles and all the mud Devon could throw at it. The inner is ‘PrimaLoft® Gold Insulation Active (60/m2 (2oz)’ an alternative to down that I was keen to try and definitely not disappointed with. I have been wondering if there was a man-made fabric that was a good alternative to down and I think I have found it. It even kept me warm when I let it get a bit damp. Despite being generous in its proportions, the women’s Xenon-X is also contoured cleverly enough to eliminate annoying draughts and keep the torso warm. The women’s Xenon-X comes in three rather lovely colours. There is much to like about this jacket but I think I can sum it up best with the word ‘chuckability’ (which obviously isn’t actually a word). 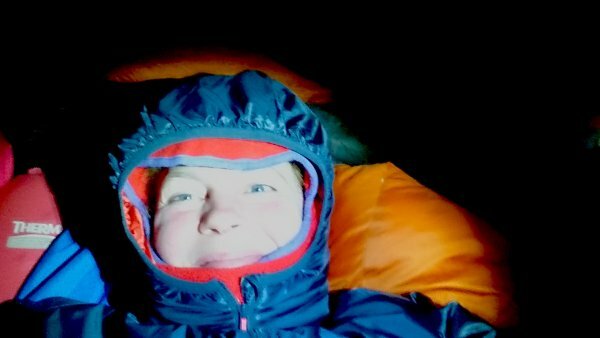 You can chuck the Rab women’s Xenon-X over a merino layer for warmth, you can chuck it under a waterproof for comfort, you can chuck it on in your sleeping bag at night and you can squash it up and chuck it into your rucksack and you won’t even notice that you are wearing/carrying/sleeping in it. 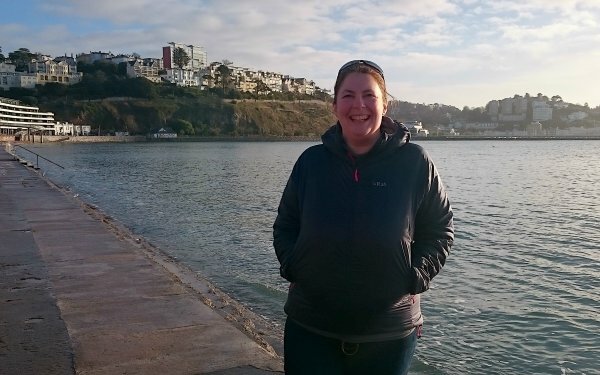 This morning I tried the Rab women’s Xenon-X out as my ‘after sea swim’ jacket (the water was 9 degrees and I wasn’t wearing a wetsuit). It did the job admirably, keeping the wind out, my damp head warm and my chilly fingers toasty in the capacious pockets. I think this one is going to be a favourite!